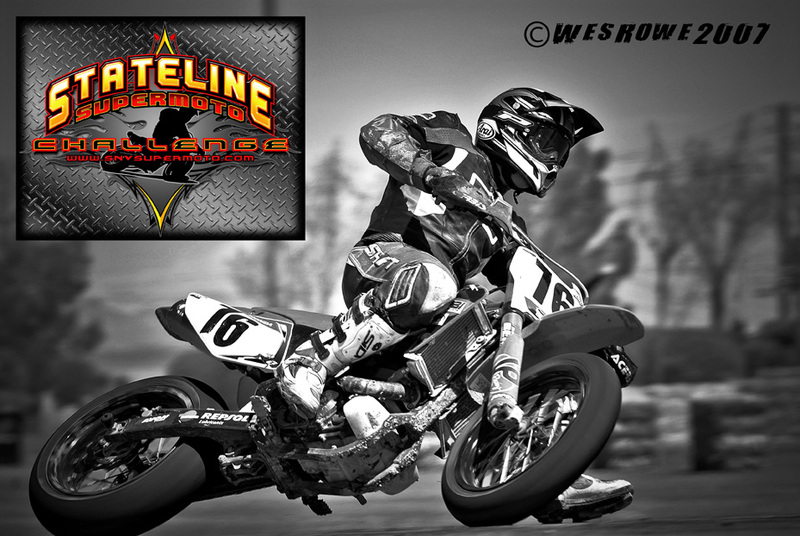 We are excited to bring back the Stateline Supermoto Challenge to the racers of the US, Canada, Switzerland and Japan. 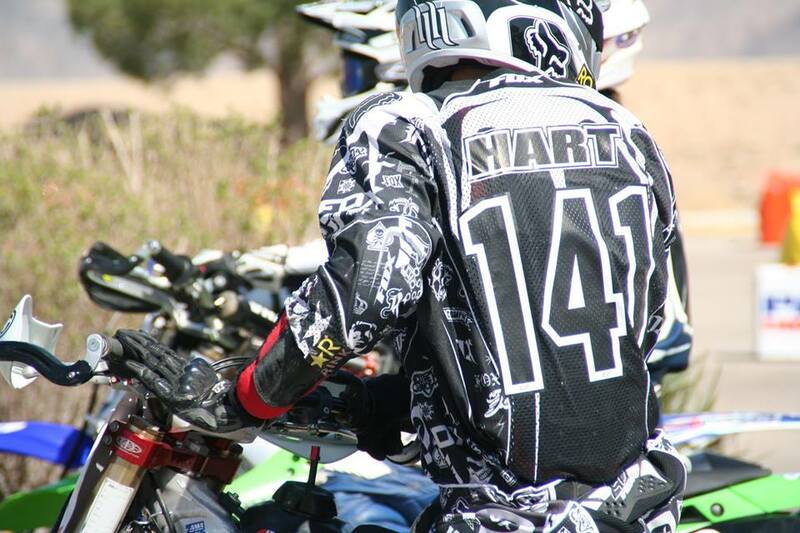 We are here to bring the joy of racing to our community and remember Anthony in the best way we know how. 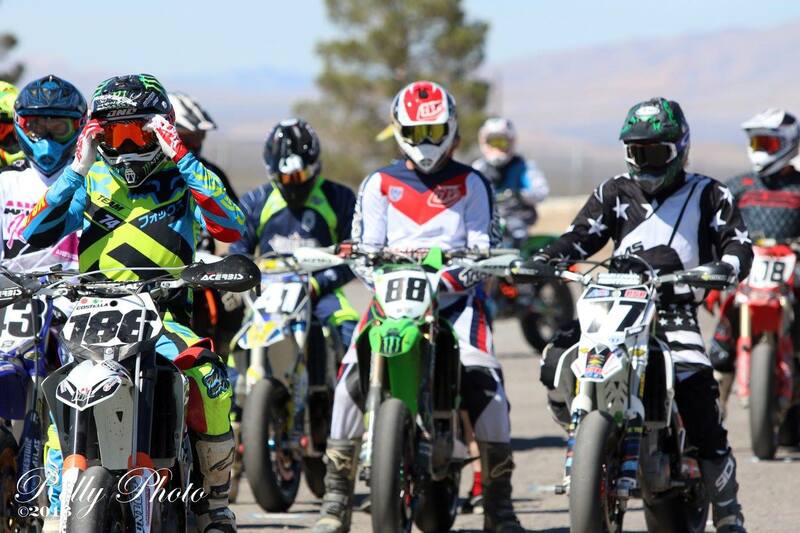 Pop Hart is continuing to fund the HUGE pro purse and the first 20 entries for those who were in class last year, or finished in the top 20 of the AMA nationals will be free.